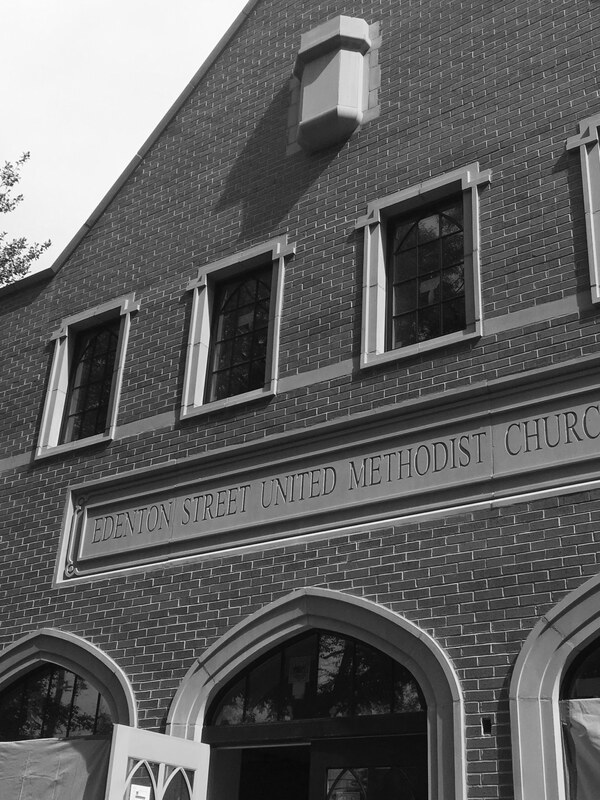 The people of Edenton Street United Methodist Church have worshiped God on the corner of Edenton and Dawson Streets in downtown Raleigh, North Carolina since 1811. Edenton Street was founded that year following a conference of Methodist ministers in Raleigh under the leadership of Bishop Francis Asbury. Since our founding, Edenton Street has shared fully in the life of this community and the nation, both in the times of prosperity and in the impacts of the Civil War, two World Wars and other conflicts, and the Great Depression. For over two centuries, Edenton Street has sought to faithfully share Christ from the heart of Raleigh. 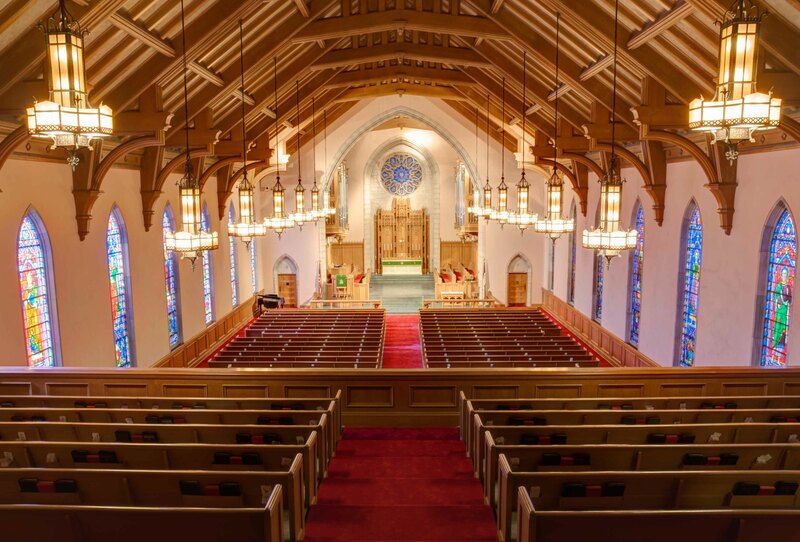 Our current Sanctuary worship services are held in our fourth sanctuary. Our third sanctuary was lost in a great fire in July 1956, but rebuilding started immediately. The first service of worship in the present sanctuary was celebrated on February 2, 1958. The Gathering worship services take place in Kerr Hall of the Curtis Center, completed in 2002. Between the sanctuary and the Curtis Center stands the Poindexter Memorial Building, opened in 1937 as the third Sunday School building on this site and current home to Sunday school classes, Bible studies, staff offices, the nursery and the Joseph G. Brown Chapel. 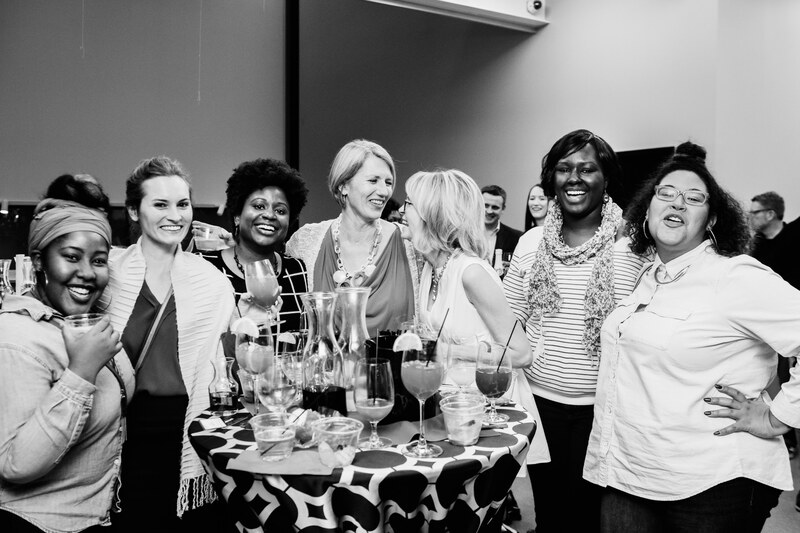 In 2015, we launched our first multi-site campus, Church on Morgan, located at 136 E. Morgan Street. Our second multi-site campus, the Southeast Raleigh Table, worships weekly in our Bulla Youth Center, and will expand to its own venue when God so provides! Edenton Street has a deeply rooted tradition of outreaching missions, both at home and abroad. One of this church’s first ministers, Melville B. Cox, left his appointment here in 1831 to serve as the first Methodist missionary to Africa. He died in service in Liberia in 1833. Around 1900, Edenton Street’s Mary Piscud served as a missionary in Brazil, and Frances Burkhead entered the mission field in China. Others have followed in their footsteps. In recent history, volunteers from Edenton Street have partnered with organizations in Liberia, Mexico, Puerto Rico, Jamaica, Spain, and France. Currently, we partner locally with organizations and elementary schools in Raleigh, and globally with partners in Haiti and in multiple African countries. Learn more about how we serve today!